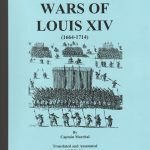 This is a very detailed history of the 1747 campaign in Flanders. The detail is such that it was probably written by a soldier. It covers, in great detail, the movements of all elements of the French Army in Flanders, under Marechal de Saxe, as he maneuvered and cornered the Anglo-Austrian-Dutch Army at the village of Lawfeldt, near Maestricht, Holland. The crushing defeat of the English and Allies is described in detail. 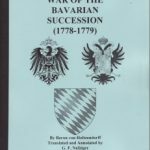 It was the loss of this campaign, the defeat of their army, and the massive debt that the English had incurred in subsidizing the Austrians, that forced them to the negotiating table and ended the War of the Austrian Succession. 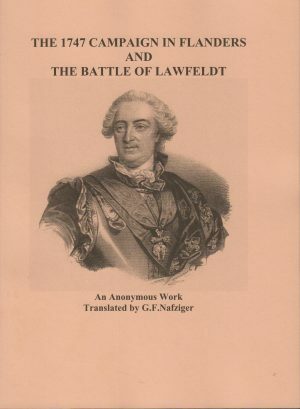 Be the first to review “THE 1747 CAMPAIGN IN FLANDERS AND THE BATTLE OF LAWFELDT” Click here to cancel reply.